Let’s find out Facts about Lourdes Pilgrimage in the following post below. 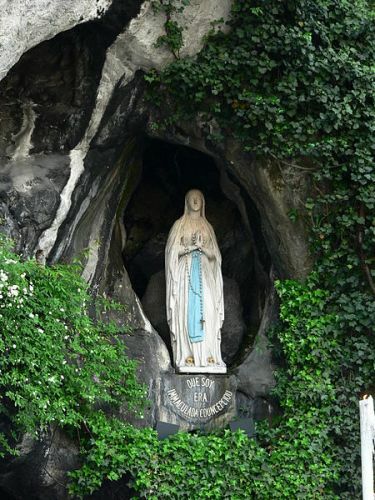 Lourdes in France is a famous pilgrimage site in the world besides the Rome and Holy Land. It is the home of the Sanctuary of Our Lady of Lourdes. 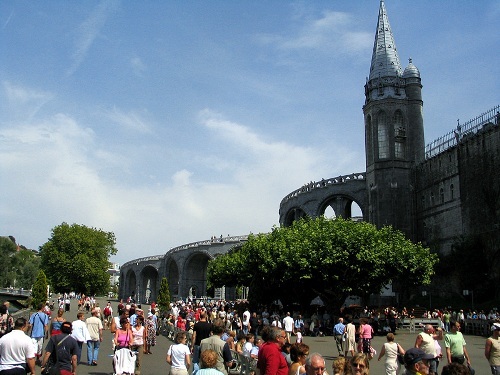 There is no need to wonder that Lourdes is visited by millions of people per year. The Lourdes water is believed by the people to heal the sick pilgrims. The Roman Catholic Church administers and owns the ground of the Sanctuary. The sick pilgrims and their helpers will be accommodated at the ground for it features the offices and site for devotional activities. The site is called the Sanctuary of Our Lady of Lourdes. People often call it the Domain too. The Domain is divided in a number of areas. It features some churches and basilicas, the Grotto with its Lourdes water taps, offices for Lourdes Medical Bureau and other places of worship. English, French, Dutch, Spanish, German and Italian are considered as the official languages in Lourdes Sanctuary. The spiritual governance of the Domain is at the hand of Bishop of Tarbes and Lourdes. The Rector will be appointed by the Bishop to serve as the local representative. If you think that the Domain is attached with the parish Lourdes, you are wrong. It is an independent institution. 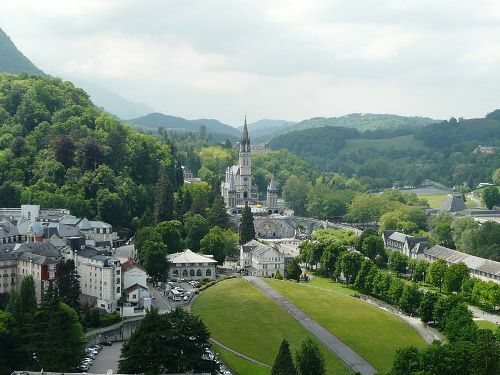 Facts about Lourdes Pilgrimage 6: who works at the Domain? The Domain is running by at least 30 full time chaplains. According to the report in 2010, 90 percent of the operational budget was taken from the donation. The procession will not take place during the winter season even though the Domain is open through the year. The devotional activity and timetable for the service is reduced due to the few visitors. The full programs will take place on the Feast of Our Lady of Lourdes on February 11. The Sacrament of Reconciliation, Adoration of the Blessed Sacrament and Mass Procession are some of the devotional activities in Lourdes. Since 1860, the Sanctuary has been visited by 200 million pilgrims. Do you have any opinion on facts about Lourdes Pilgrimage? 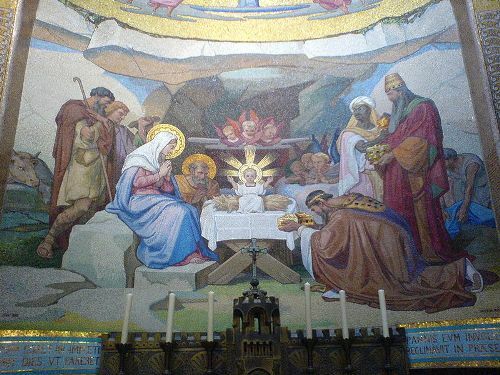 Share the post "10 Facts about Lourdes Pilgrimage"